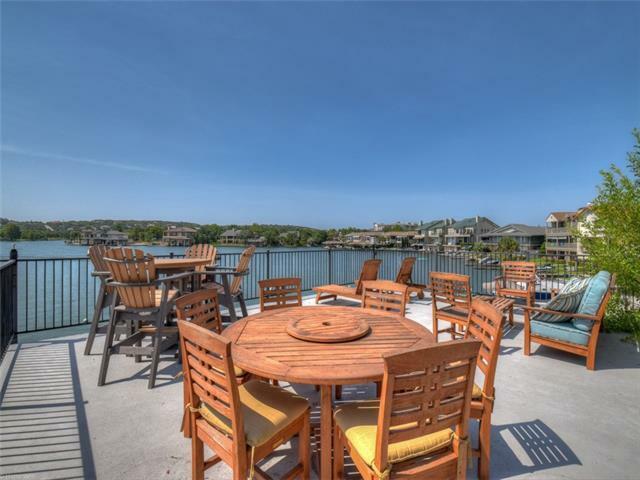 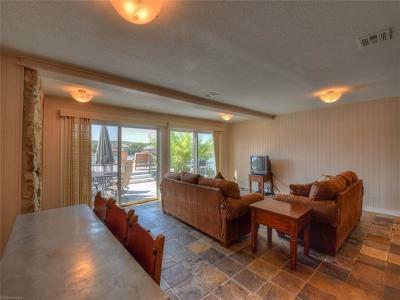 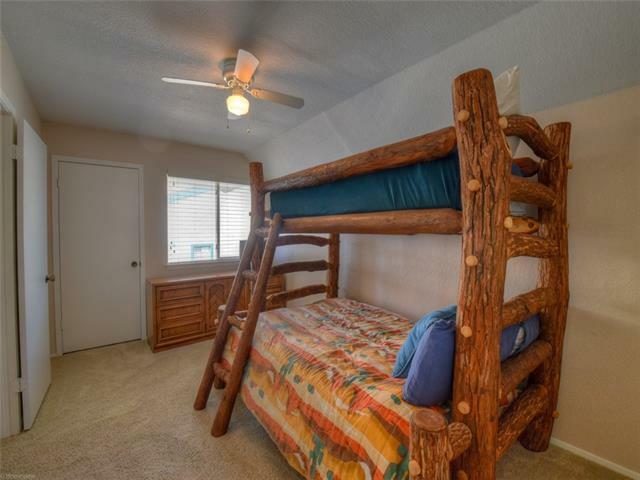 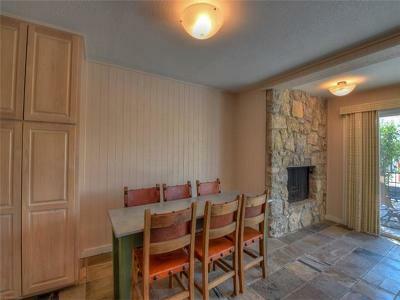 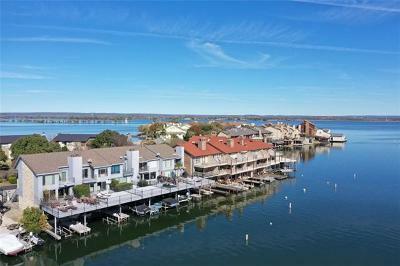 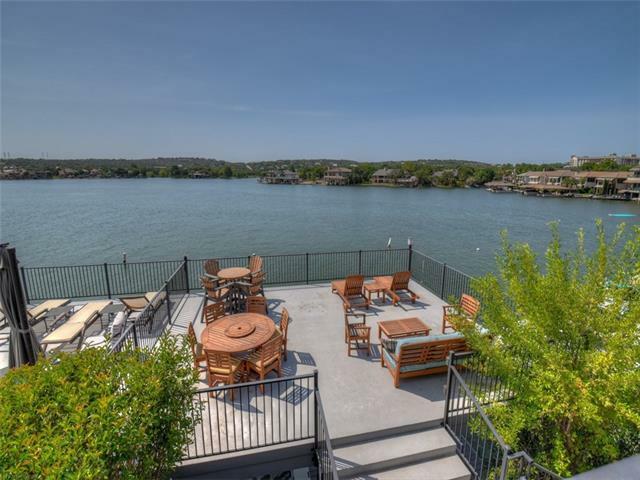 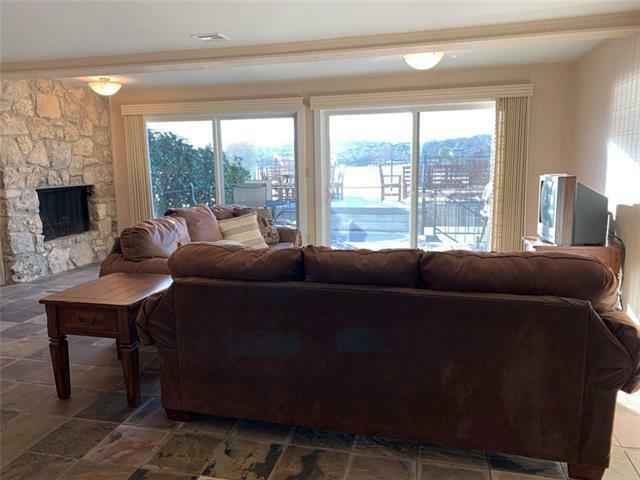 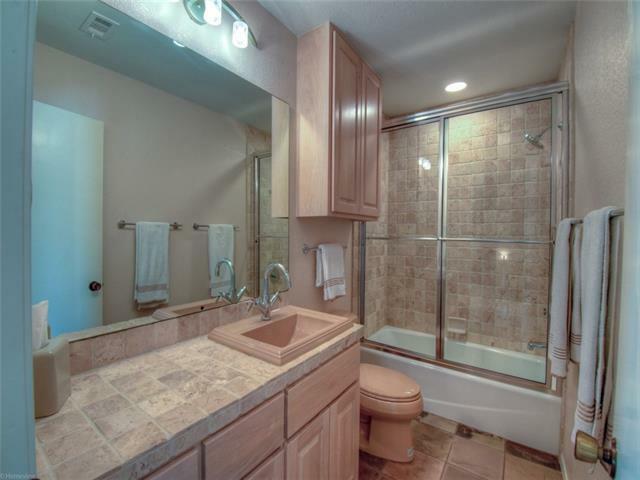 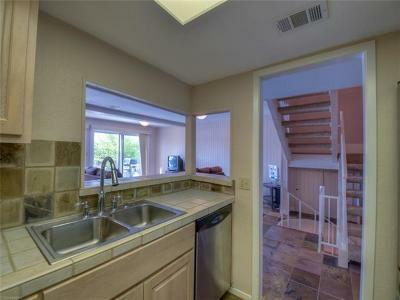 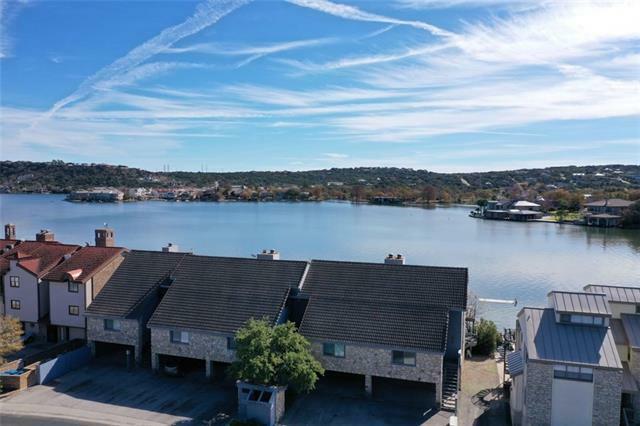 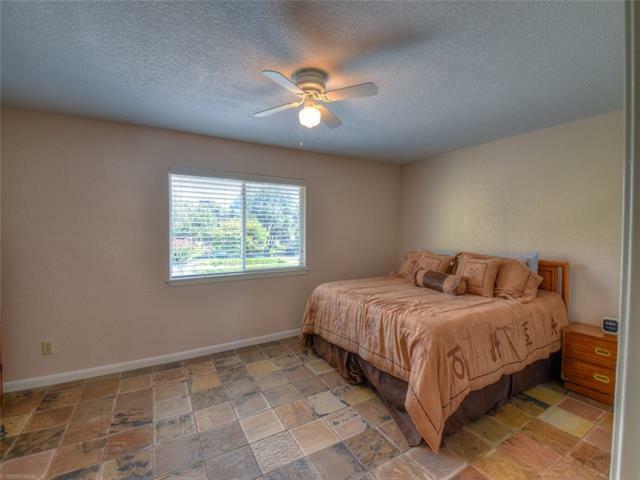 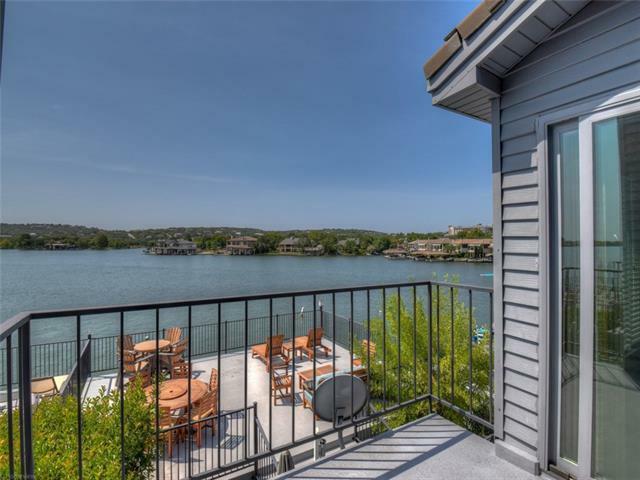 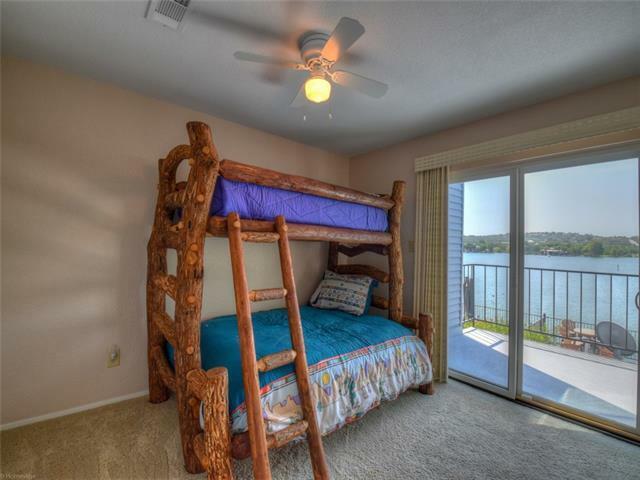 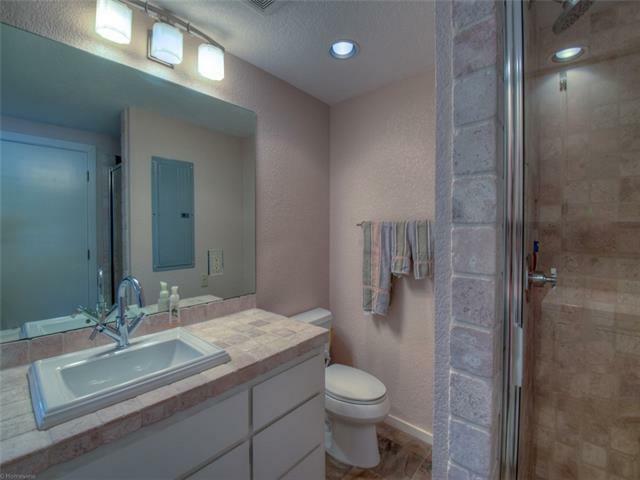 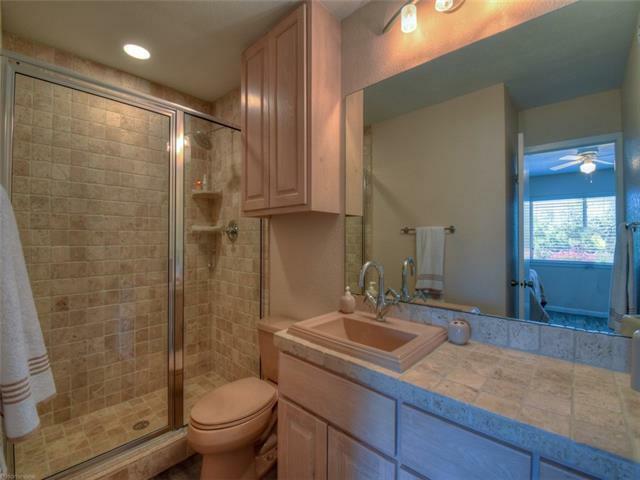 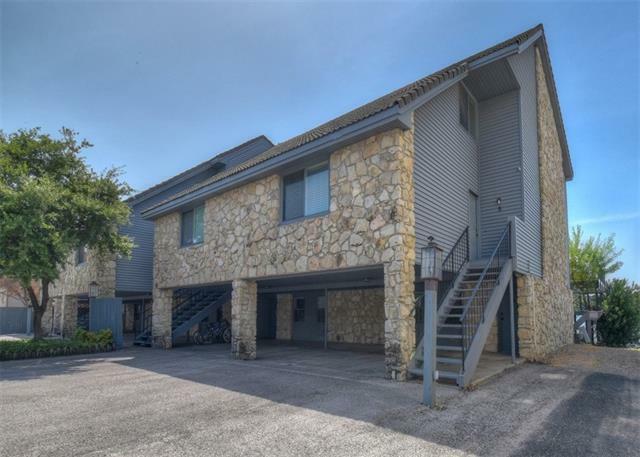 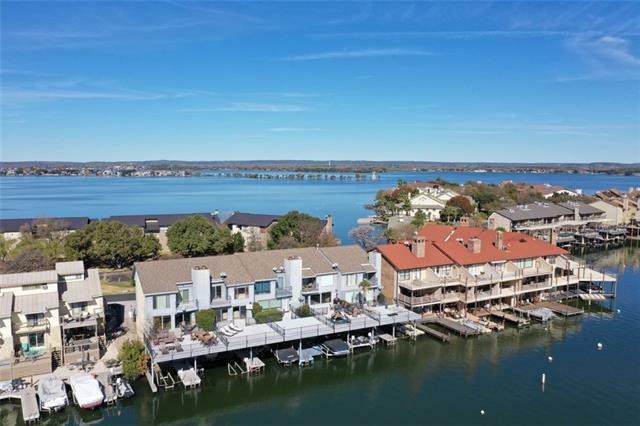 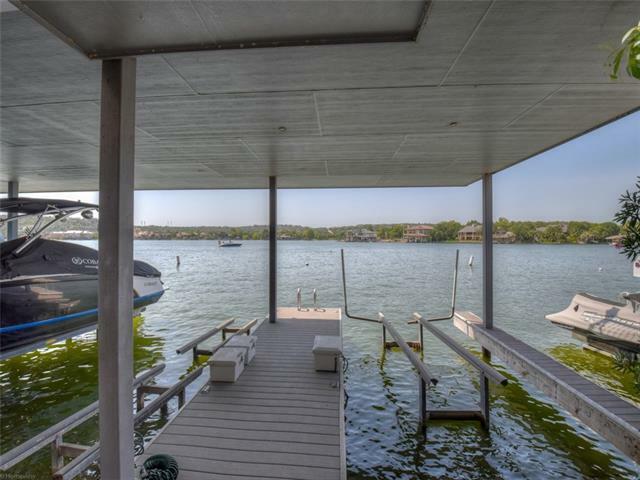 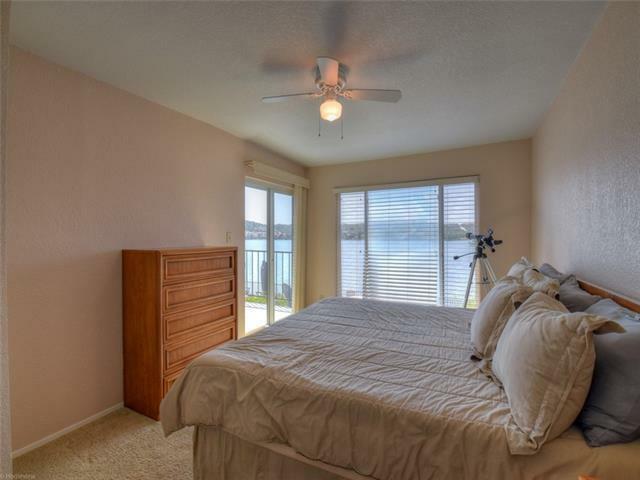 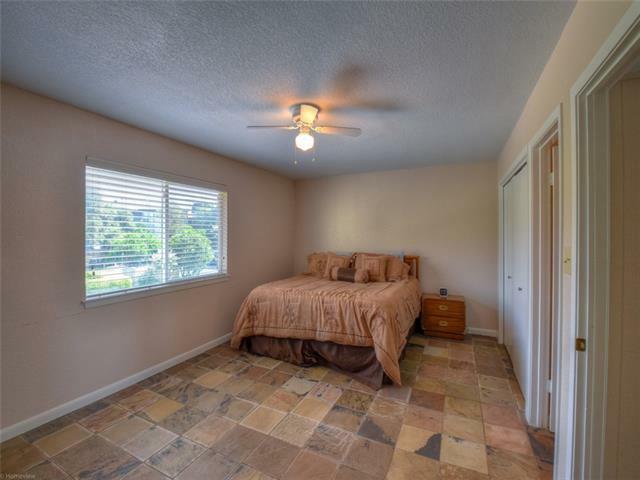 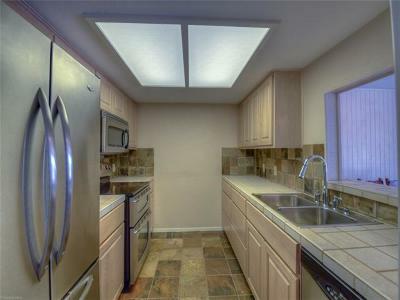 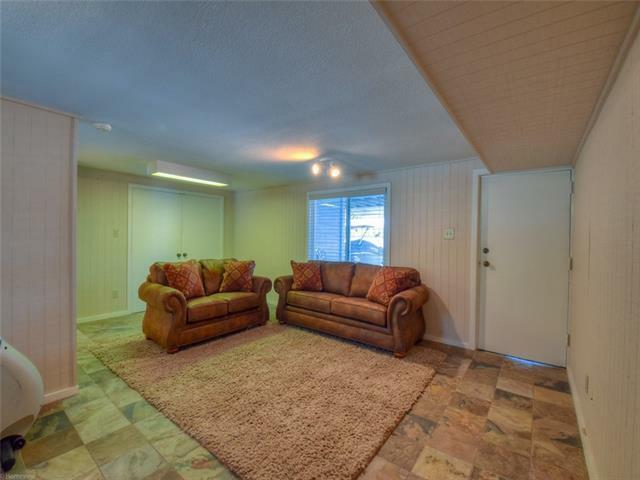 This end unit townhome is located on the shores of Lake LBJ and features open living, slate floors, galley kitchen, stainless appliances, a roomy master suite, three guest bedrooms -two are lakeside with access to a private balcony. 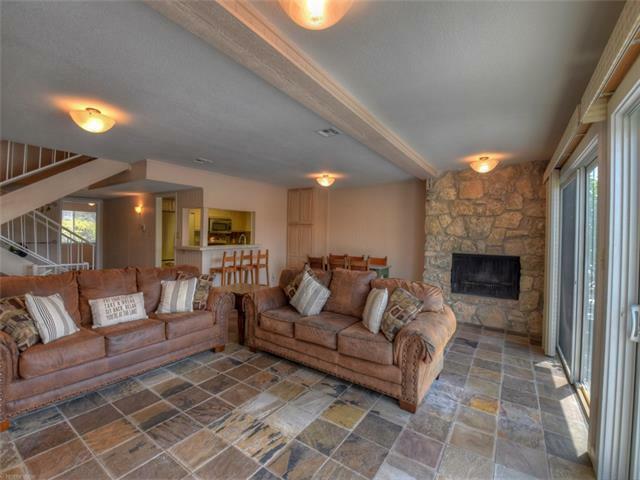 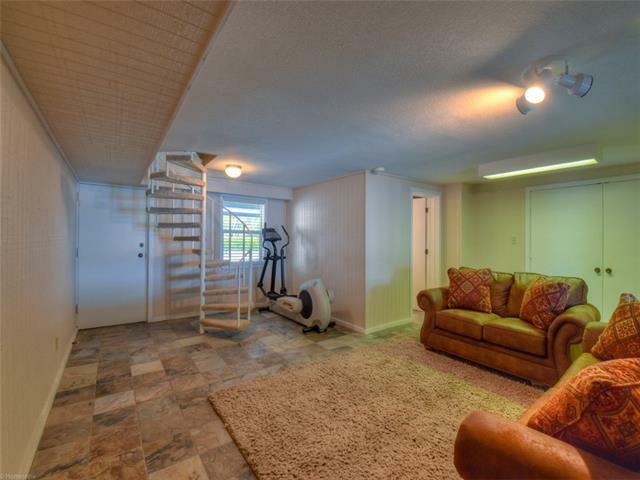 Downstairs enjoy a large secondary living room that leads out to the covered lakeside deck. 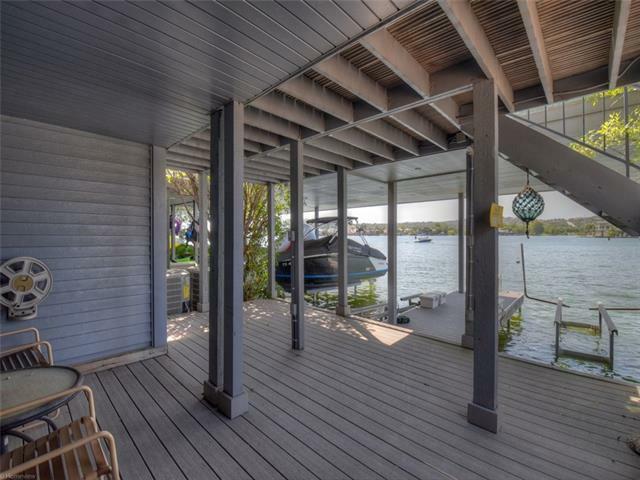 Exterior features 2 hydraulic PWC lifts, 1 oversized hydraulic boat lift, 2-car carport, and large lakeside deck with panoramic open water views.